One of our favorite soul records of the 70s – and one of the most unique albums ever cut by Motown, too! 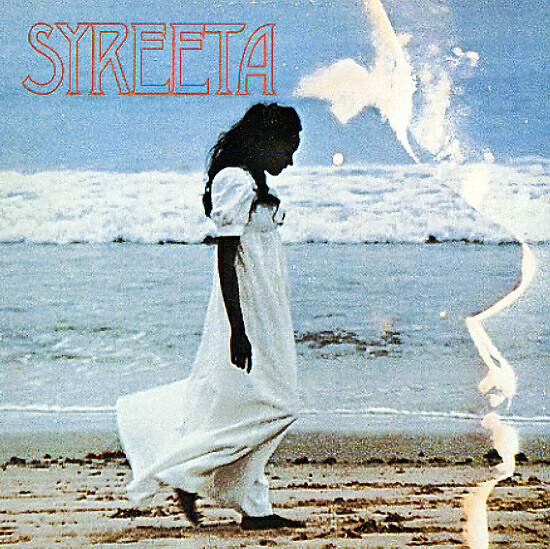 The lovely Syreeta steps out here with key studio help from then-partner Stevie Wonder – who makes things even more righteous and more cosmic than on any of his own 70s material – almost as if working with Syreeta really cut Stevie loose to explore territory he'd never have handled on his own! Yet the real charm here is Syreeta, too – amazing vocals that are on a par with Minnie Riperton at her righteous best – set to very unique backings that are very heavy on keyboards and electronics – almost a deeper, hipper take on the early territory of Timmy Thomas – given a very spiritual spin by Syreeta and Stevie! The pair wrote lots of material for the album – including the amazing tracks "I Love Every Little Thing About You", "Black Maybe", and "Keep Him Like He Is". The album also includes an incredible version of "She's Leaving Home" – plus the tracks "Baby Don't You Let Me Lose This", "To Know You Is To Love You", and "Happiness". © 1996-2019, Dusty Groove, Inc.